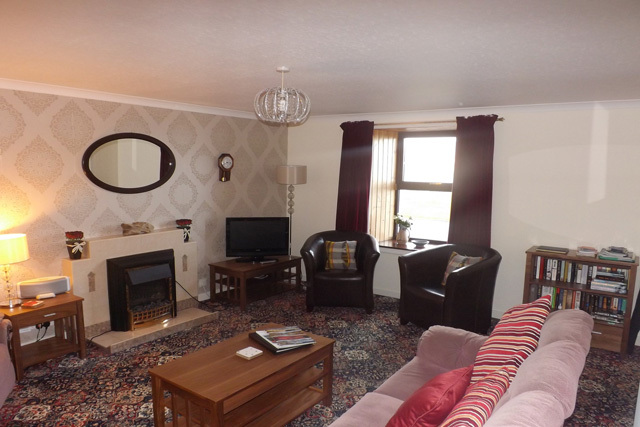 Campbell House a former Customs House is a detached stone-built house approx. 200 yrs old. 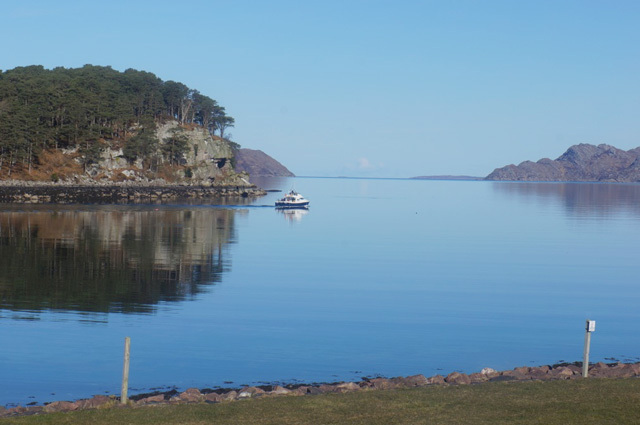 For a west coast holiday the picturesque fishing village of Shieldaig is hard to beat, fantastic sunsets fabulous high mountains beautiful coastline and beaches, and the abundant wildlife is all around. Campbell House stands on the loch side, in the centre of the village overlooking loch Shieldaig and Shieldaig Island which is a National Trust site of special scientific interest and has a thriving bird population, including Herons, Kestrels, Black Guillemots, Long Eared Owls and Mergansers. The RSPB along with the Shieldaig community have raised funds to have two Sea Eagles tagged and brought to Shieldaig island to lay their egg(s) and a TV screen has been installed in a small craft shop in the village and a camera, which is pointing into the nest, to watch the eagle on her eggs and all the activity including the hatching of them. Shieldaig lies between Torridon and its ancient mountains and the Applecross peninsula in the midst of magnificent mountain and coastal scenery. 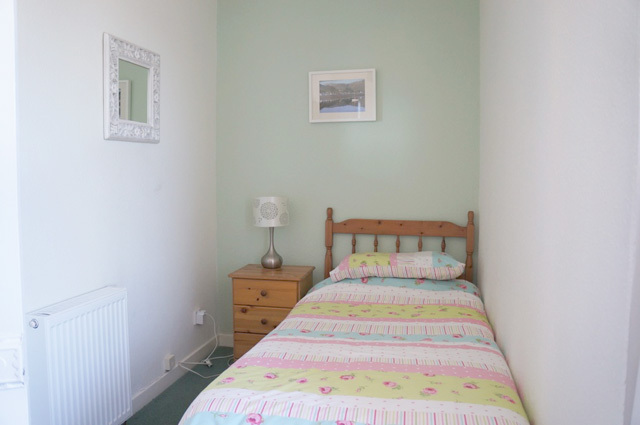 It is an ideal centre for hill walking, climbing, boating, fishing, wildlife watching and touring. Torridon is 110 miles north of Fort William and 80 miles west of Inverness. For climbers there are a number of high mountains within easy reach of Shieldaig and many interesting places to visit. 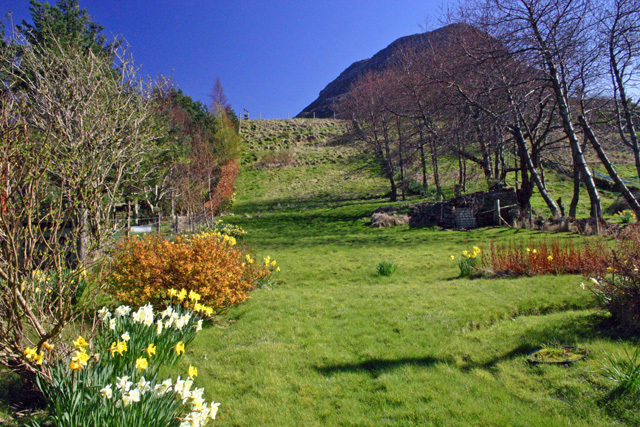 The renowned Inverewe Gardens are not far away. 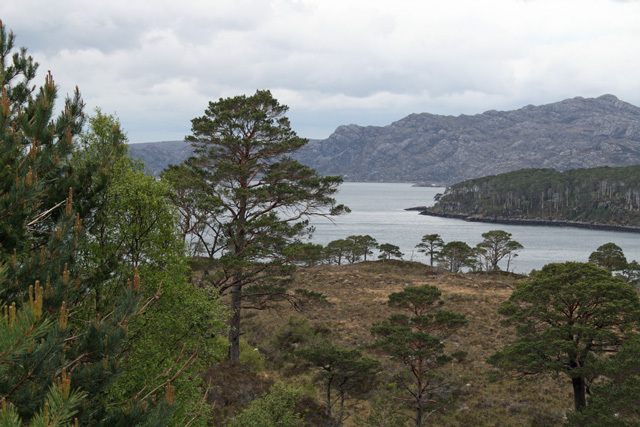 Skye is a day trip away and there are plenty of beautiful walks around Shieldaig itself. There is a well stocked shop and a hotel (Tigh an Eilean) in the village, both just a short walk from Campbell House. The Hotel has a welcoming bar that serves bar meals and an excellent restaurant. 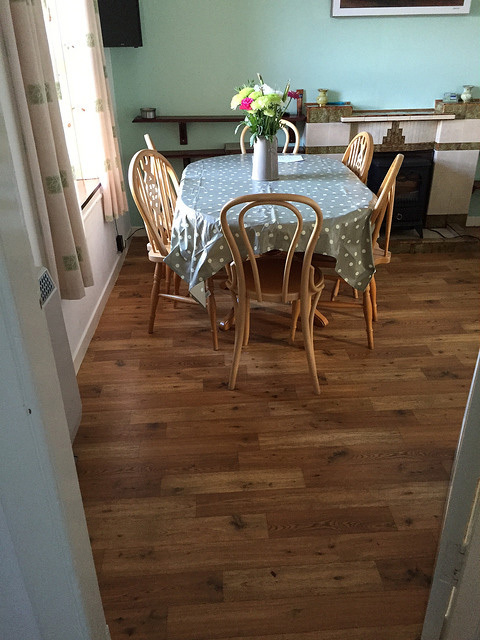 There are other good places to eat, catering for all tastes, in Torridon, Lochcarron, Strathcarron, Applecross and Kishorn - all just a 'scenic drive' away. There are also two general stores in the village and other shops in Lochcarron. 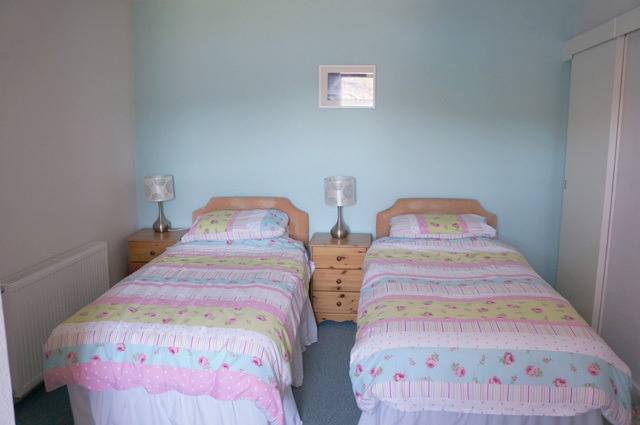 The accommodation is comfortably furnished and provides accommodation for up to six people. 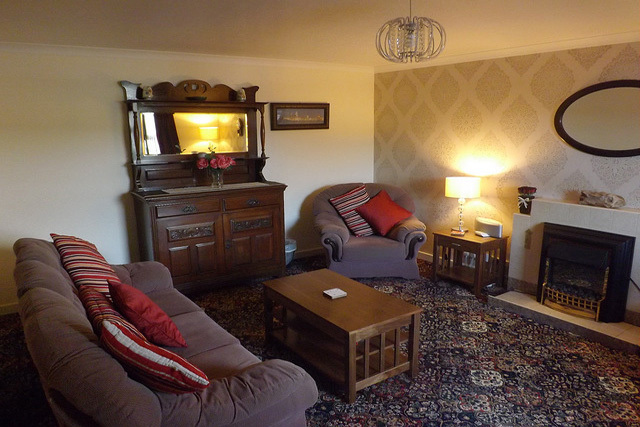 Large lounge with focal point fire, Freeview TV / DVD / video / radio. 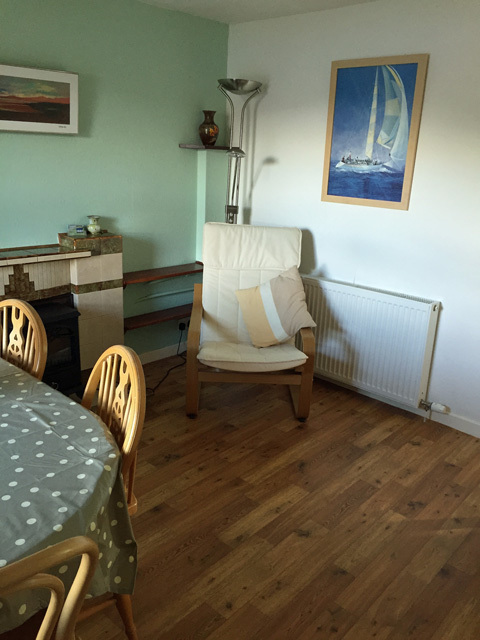 Kitchen / dining room with electric hob, grill and oven. 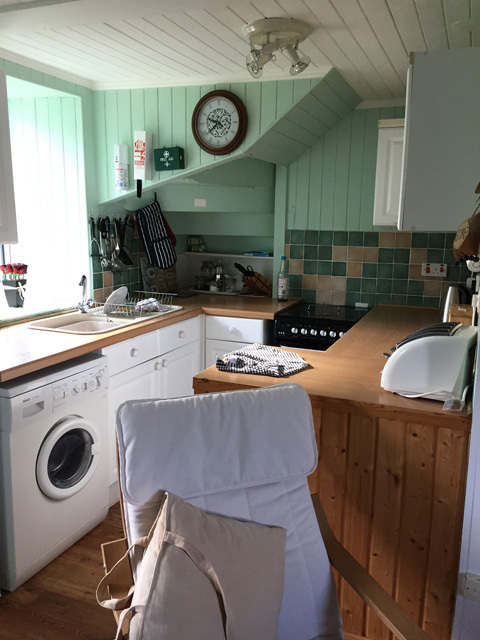 Microwave, washing machine, fridge and freezer and ironing facilities. 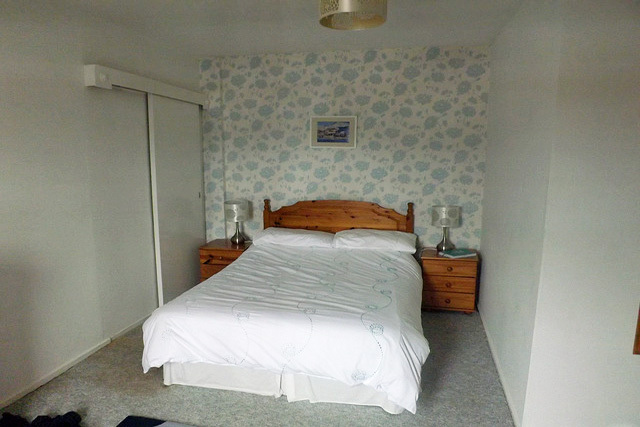 Double bedroom, twin bedroom and single bedroom. Bathroom with bath and shower over. Heated towel rail and shaving point. Z bed for an additional guest. Large back garden fenced for the safety of your dog. Due to the location and dependant on the network mobile phone coverage may not be available. Filling stations are available in the villages of Lochcarron and Kinlochewe. 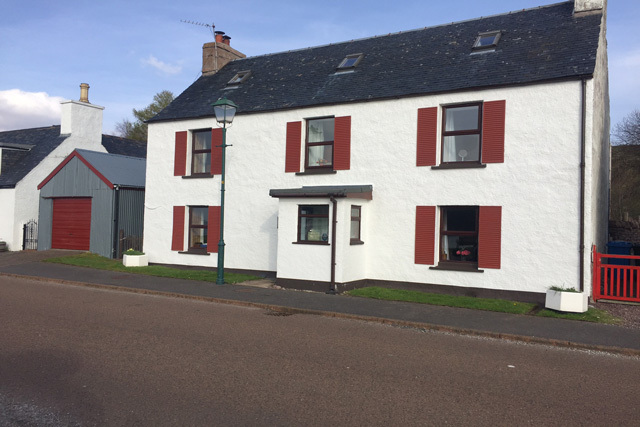 An additional community filling station is available in the village of Applecross, open 24/7 the pumps are automated and accept credit and debit cards.